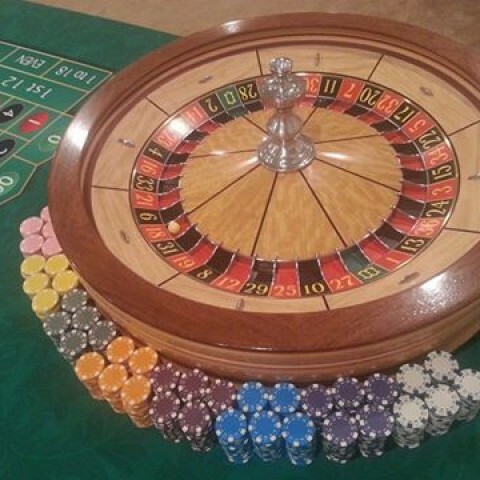 Grand Rapids Casino Parties has been planning casino themed parties since 2003. 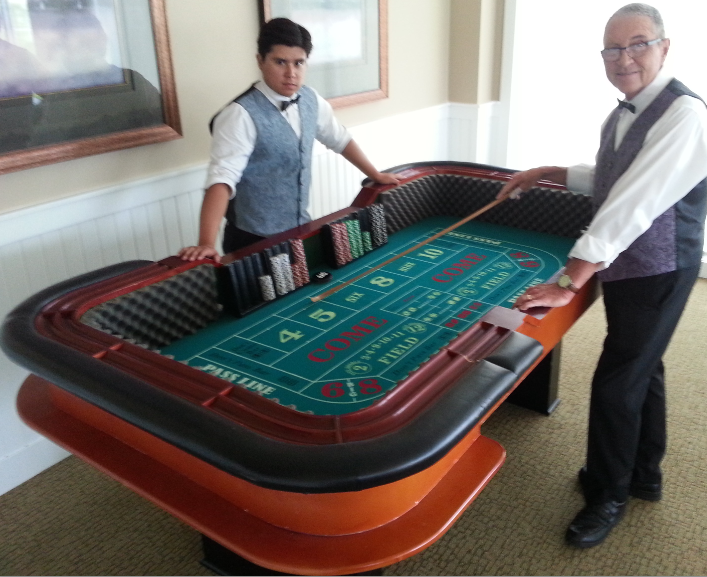 We produce more casino events than any other West Michigan event planner. 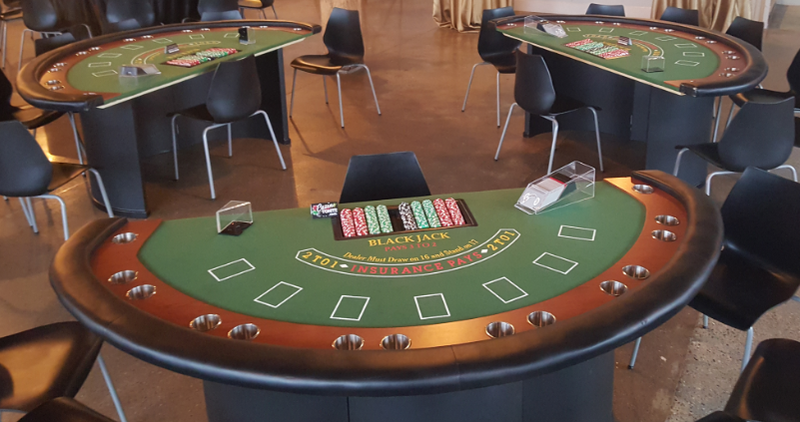 No matter if you are planning an event on a budget or looking to create a VIP experience, let Grand Rapids Casino Parties put our years of experience to work for your organization. Complete the form below. 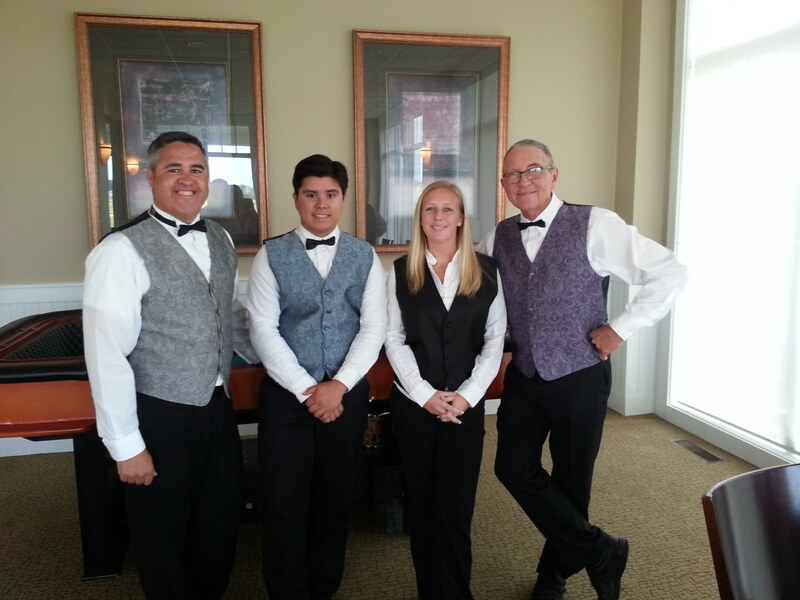 Be sure to include your event details. A representative will follow up with you shortly. 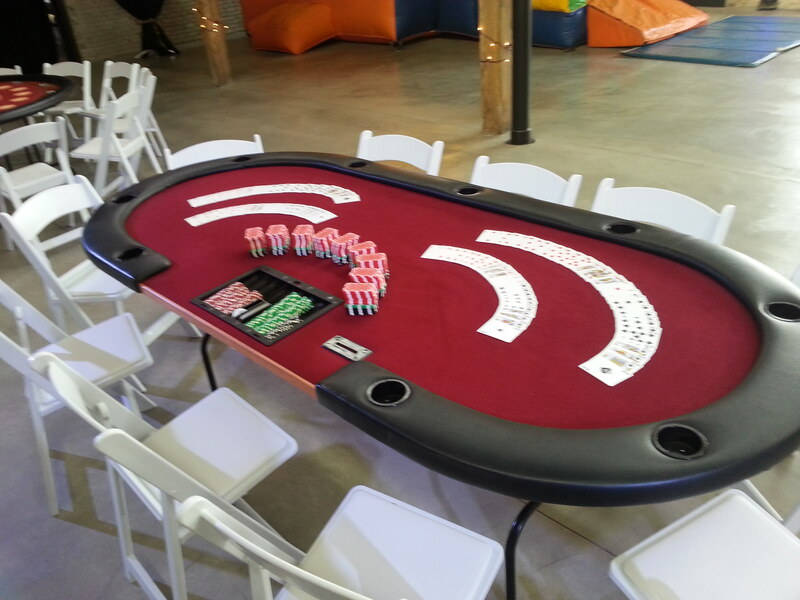 We bring a unique approach to casino party planning. 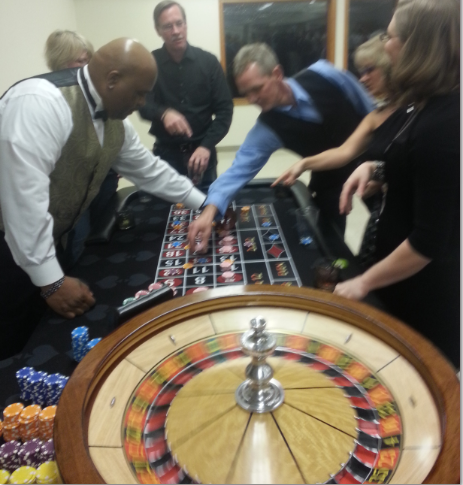 Let our clients tell you about their Grand Rapids Casino Parties experience.